Providing quality paper, fast delivery, and competitive pricing is our goal. We believe 8 Net is your #1 commercial paper source! 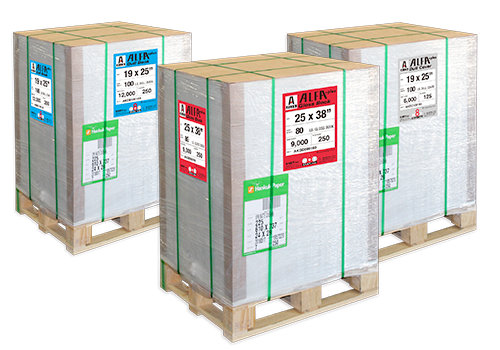 6 bases, 4 weights, and 15 sizes; you can always count on ALFA Paper and 8 Net, Inc.!